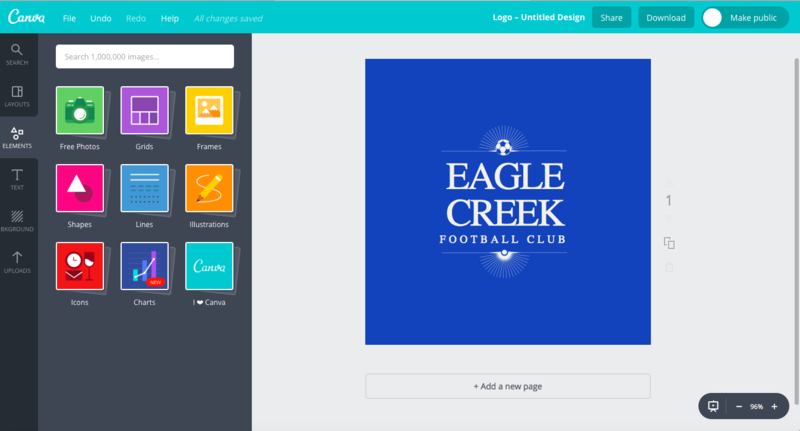 Learn how to use Canva to create brand assets for your business. 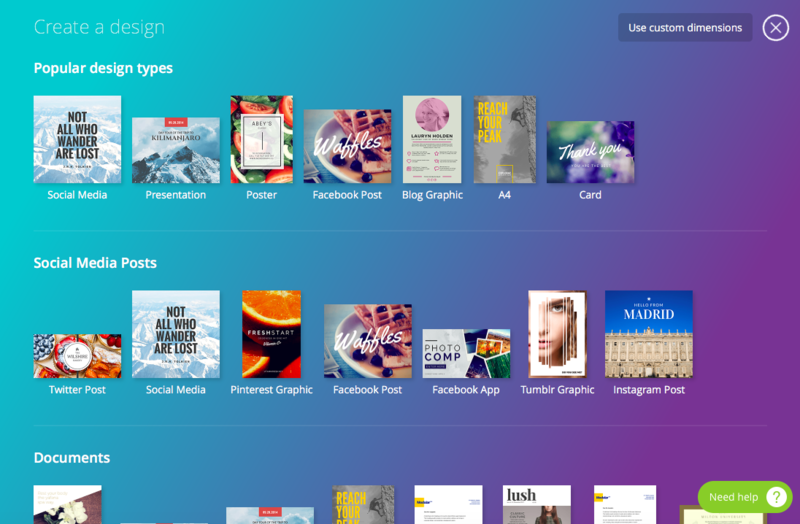 Canva is a great nearly free tool that will allow you to create all the images, logos and graphics you need to create a consistent feel for your Kajabi courses and business! 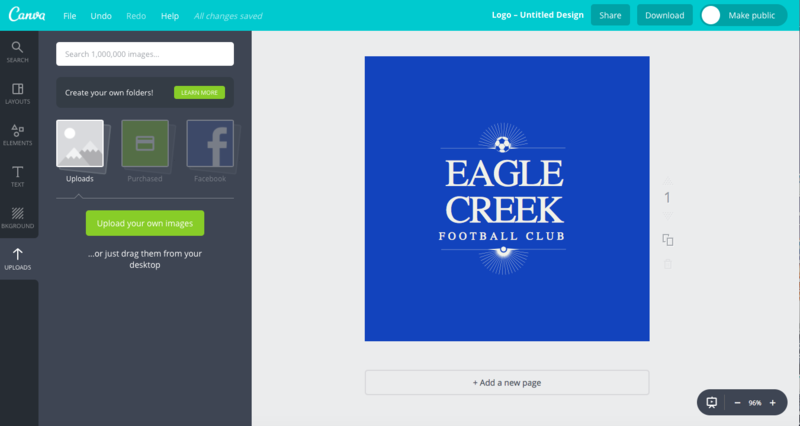 The first step to creating great images and graphics using Canva is to setup an account at Canva.com using Facebook, Email, or other social media accounts. 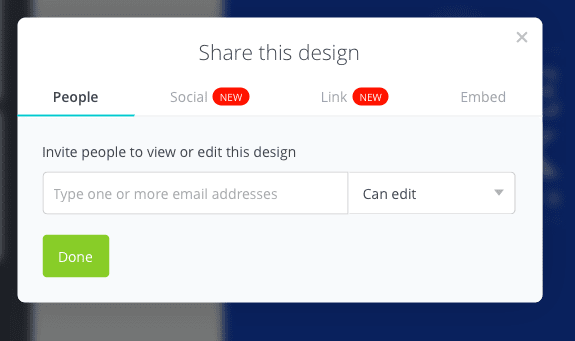 If you choose to not use your social media account, you will have to wait for and click on a verification email. 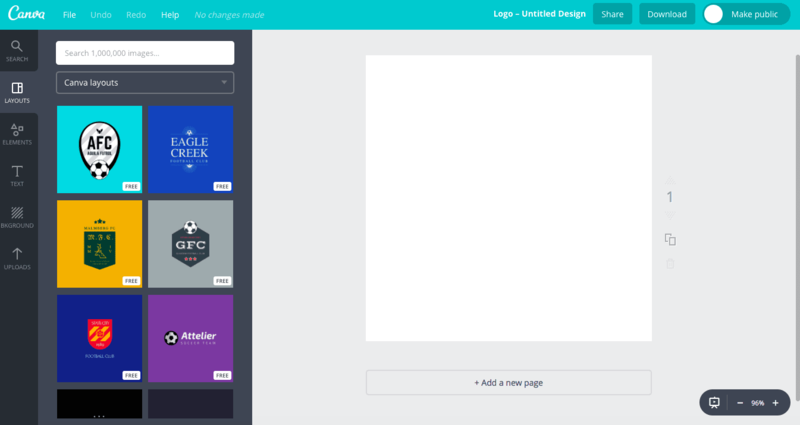 Once you’ve played around with different layouts and elements, added your own text including your brand name and made the background your desired color, it’s time to save and download your Logo. 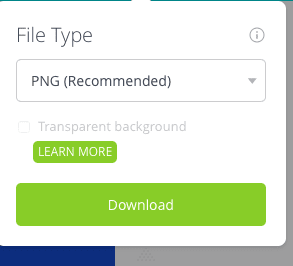 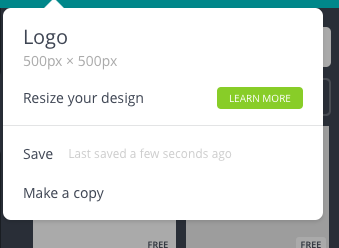 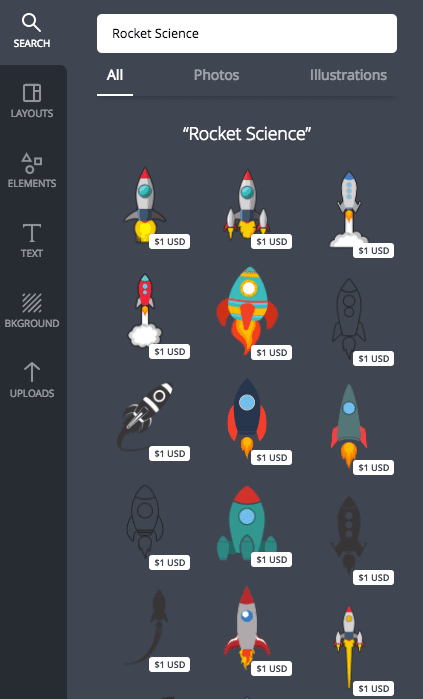 And finally, download your logo as either a JPG , PNG , or PDF.